Destination Milton Keynes have announced they will partner to present two new weekend radio shows. The news comes as MKFM has seen a big increase in listeners and online reach over the last 12 months. 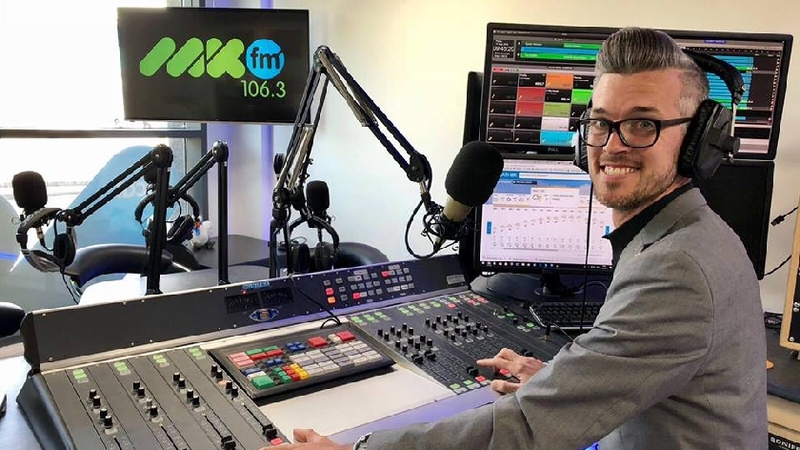 The dedicated local radio station for Milton Keynes says the new relationship with Destination Milton Keynes will help residents, visitors and business owners alike. DMK runs marketing campaigns throughout the year to drive business for the leisure and business industry in Milton Keynes, and also operates the Visitor Information Centre at centre:mk, and provides marketing and business support to its members ranging from restaurants, to leisure attractions, to businesses and now – a radio station. Notably, DMK run the annual #LoveMK day, which this year launched on the MKFM Breakfast Show. The new Destination MK show will be hosted by Steven Gordon-Wilson, and broadcast on MKFM every Saturday and Sunday from 9am. The station broadcasts on 106.3FM in Milton Keynes, on DAB Digital Radio across the region and worldwide online at mkfm.com, on mobile and on smart speakers such as Amazon Echo. For more information on Destination Milton Keynes please visit their website here.